“We spoke to certain people to try to understand what makes their life easier in the kitchen—and often it's not so much about the recipe.. 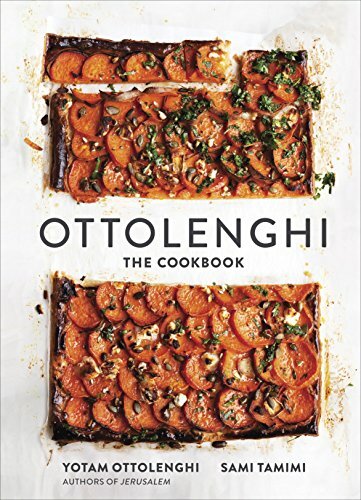 This week ,we’re excited to welcome Yotam Ottolenghi to SALT + SPINE, the podcast on stories behind cookbooks. 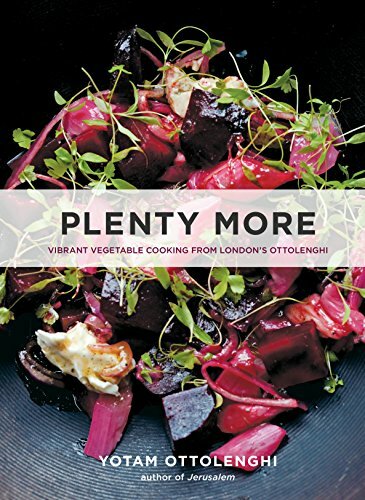 As an award-winning food writer, chef, and London restauranteur, Yotam has been credited for “making the world love vegetables.” His vegetable-forward recipes, inspired by his childhood in Israel among other influences, have earned a cult following around the globe. 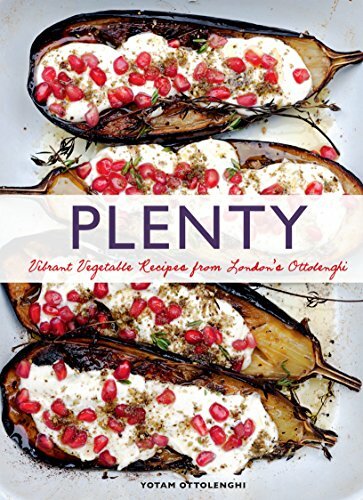 If you’ve browsed a cookbook store in the past few years, chances are you’ve seen — or picked up, or bought — one of Yotam’s cookbooks, from his first self-titled book to the uber-popular and vegetable-forward Plenty and Plenty More. 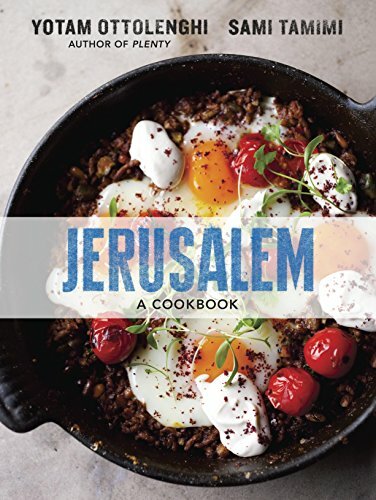 There’s also Jerusalem: A Cookbook, which brings us to Yotam’s home city, or Nopi, featuring recipes from his London restaurant, and Sweet, loaded with desserts and baked goods built on his signature flavors. Yotam joined us at San Francisco’s The Civic Kitchen to talk about how simple food helps celebrate (and balance) our often chaotic lives, the importance of developing a borderless palate, and the food and people that influence him. 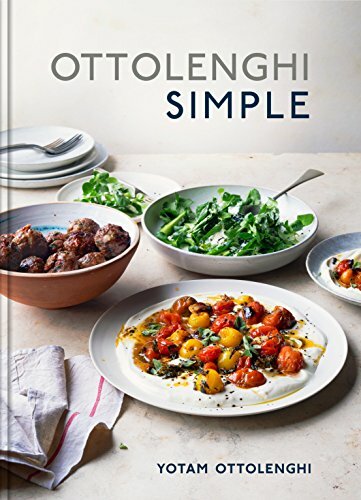 Plus, hear an excerpt from his podcast Simple Pleasures where he speaks with friend, fellow cookbook author and recent Salt + Spine guest Nigella Lawson about simple cooking at home.